Airtel has recently launched their campus data bonus. 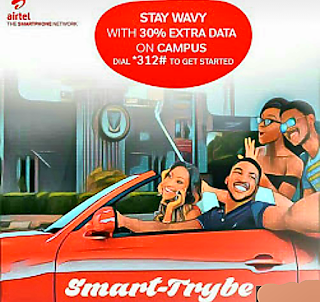 Airtel now gives 30% data bonus to people in any campus in Nigeria who are on SmartTrybe 2.0 tarrif plan. Which means that you will always get 30% data bonus on any data purchased of ₦500 and above made in any campus in Nigeria. 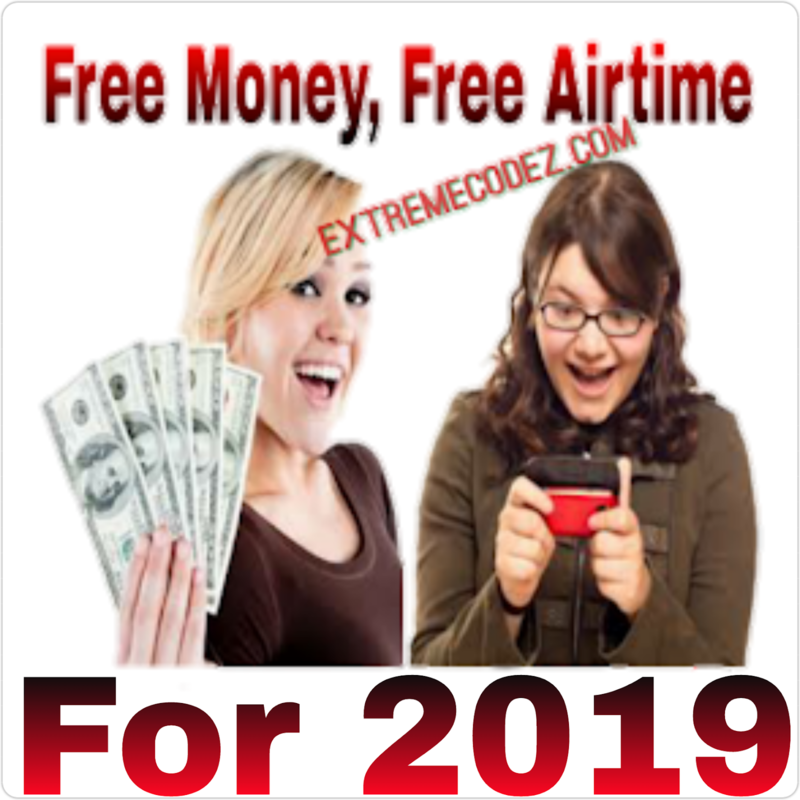 Airtel smartrybe users are also enjoying other benefits like Calling at 11kb/sec, ₦500 for 1GB data valid for 7 days, night browsing of ₦25 for 500MB that valid from 12am to 5am and the newly added offer of 30% data bundle on any data purchased from ₦500 and above for people in campus. However for you to get the 30% data bonus you must be on campus and be using the smartrybe tariff plan which you can migrate to from the above step. 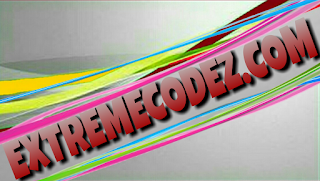 Then you can start enjoying 30% data bonus on any data of ₦500 and above you purchase while on campus.